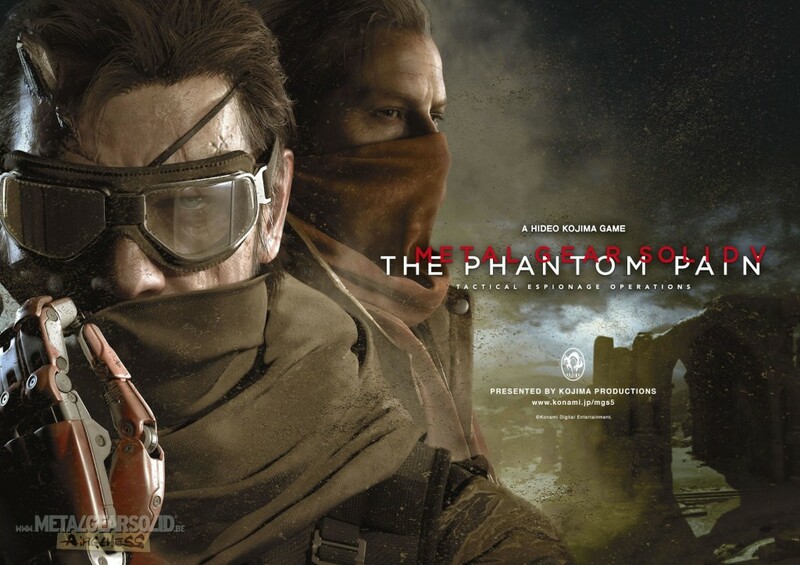 As one of the most anticipated games of this generation, Metal Gear Solid V: The Phantom Pain is something that keeps fans of the franchise on their toes for every bit of new information, details, or new trailers that Konami and Kojima Productions reveal to the public. In this year’s installment of the annual video game event that is the Tokyo Game Show in Japan, Hideo Kojima teased more of the action to come, by introducing some new trailers that showed not just updates and gameplay features, but also some new cinematics and characters that will play a part in Snake’s mission for revenge and stopping a new threat that endangers mankind altogether. In light of being shown first in its native Japanese language setting, the trailers for The Phantom Pain have now been released with North American voice acting, now featuring the likes of Kiefer Sutherland as Snake/ Big Boss and Troy Baker as Ocelot. In the first new cinematic trailer, audiences get to see the introduction of one of the mysterious new characters, the mute female soldier who goes by the name “Quiet”. And then, we finally have the TGS Live Demo mission in English, which takes place in an African Jungle setting and introduces players to Snake’s new abilities and gear, including putting Quiet’s powers and abilities as sniper to good use. And finally, we meet the cute and cuddly wolfdog named “D.D”, who soon becomes a fully-trained asset Big Boss can take with him in his missions. While no exact release date has been given yet, Hideo Kojima confirms that Metal Gear Solid V: The Phantom Pain arrives for Playstation 3, Playstation 4, Xbox 360, Xbox One, and PC on 2015.